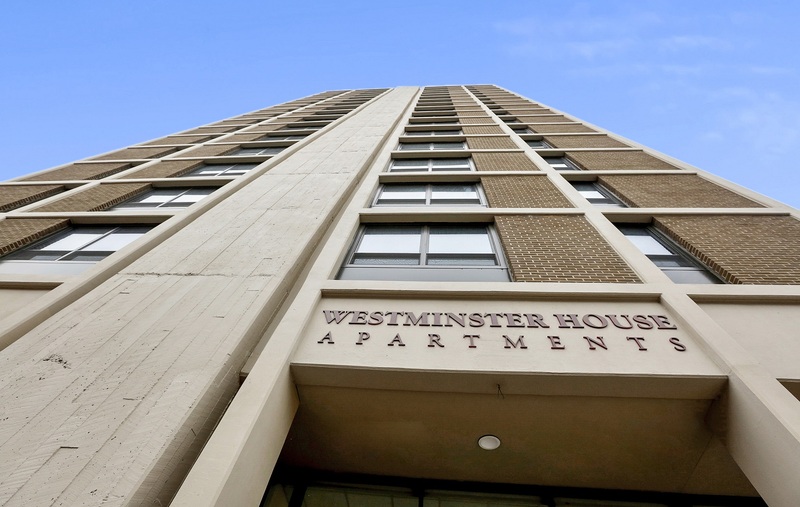 Westminster House Apartments was put in service in 1965 and formerly owned by a local, Baltimore-based not-for-profit organization, United Presbyterian Ministries (UPM). UPM was also the onsite manager of the building. 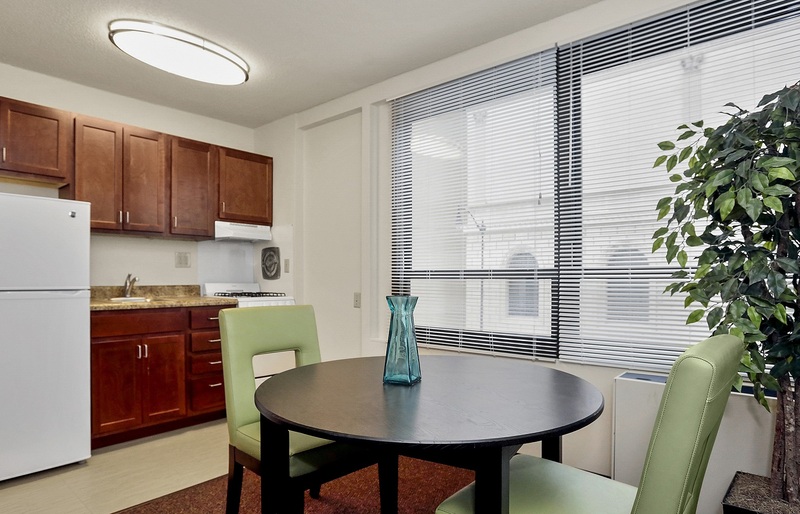 The HUD 202 senior apartment complex is located in the historic Mount Vernon neighborhood of Baltimore, and is open to seniors of 62 years and older. 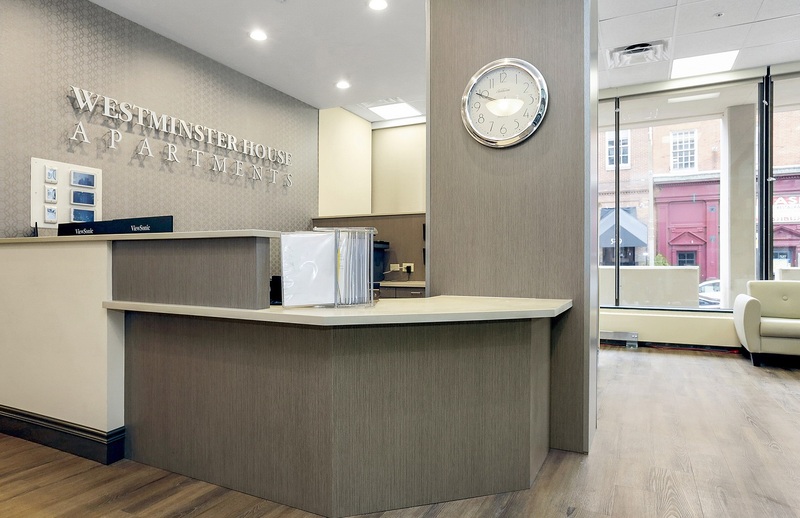 Westminster House provides many attractive amenities to residents including a library, lounge, solarium, private underground parking, convenience store, beauty salon, and fitness center. 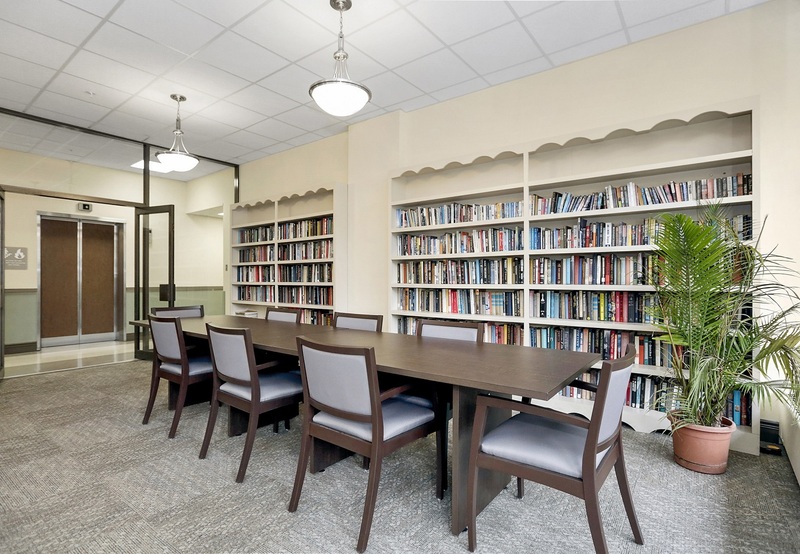 The property had aged over its lifetime and was in need of a substantial renovation to resident units, as well as major building system upgrades. Furthermore, many residents at the property were not receiving sufficient rental subsidy. UPM expressed interest in partnering with Hudson Valley Property Group to complete a tax-credit redevelopment of the property while retaining long-term involvement and management. Hudson Valley formed a partnership entity with UPM that acquired the building and provided an innovative solution that has: enabled the essential renovation at no out-of-pocket cost to the organization, generated proceeds that the organization can use to further its mission, and preserved affordability for hundreds of tenants without any increase in tenant paid rents. 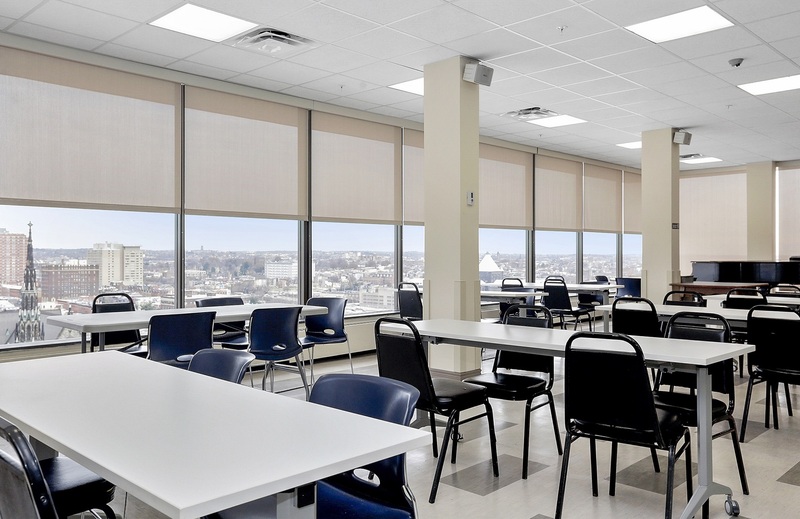 UPM and HVPG worked hand-in-hand to create a thorough scope of work tailored to the property’s needs, while also improving operations through increased subsidy, PILOT extension, and investment in building systems. 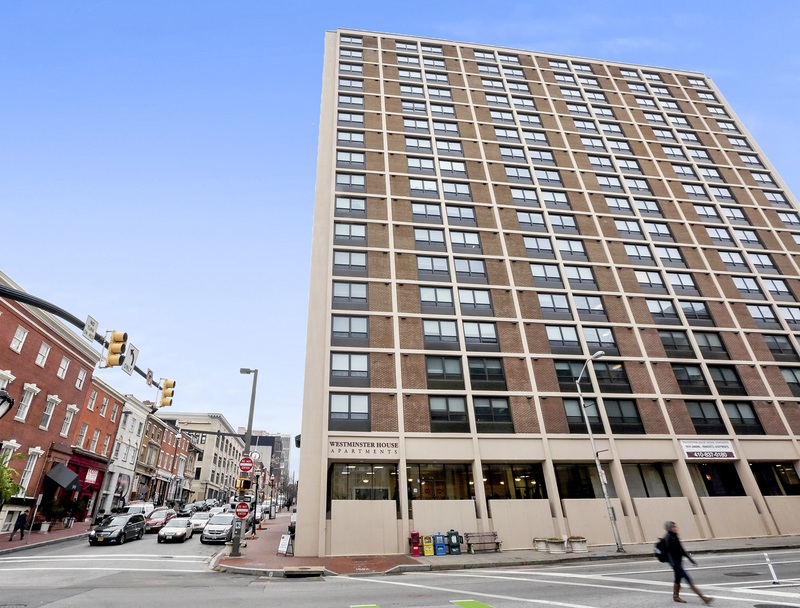 The ~$40MM (total development costs) project was funded by tax-exempt bonds issued by the Maryland Department of Housing and Community Development (“DHCD”) and 4% as-of-right Low Income Housing Tax Credits (“LIHTC”). Currently, many residents receive rental subsidy through a variety of programs including Tenant and Project based vouchers (HUD 202 HAP contract). Hudson Valley was able to secure tenant protection vouchers for 168 additional residents that income-qualified but did not previously receive subsidy through the project-based contract.